What is fragile X syndrome? Some people diagnosed on the autism spectrum have fragile X as well. However, the conditions do not always coexist. The disorder is the only cause for autistic traits that has been established. 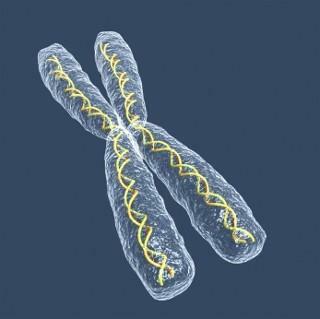 Fragile X is inherited as a genetic mutation on the X chromosome. The condition results in a number of symptoms that exist on behavioral, physical, cognitive and developmental levels. This genetic condition does have physical characteristics, unlike autism, which has no real physical characteristics. Like autism, FXS has a wide range of severity, ranging from mild to severe. 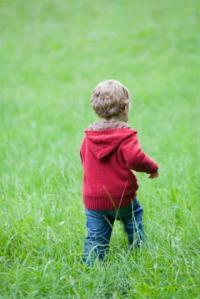 The symptoms of fragile X vary according to the individual. Some people carry the gene, having no symptoms or very mild signs of FXS. It helps to organize the condition's population in order to evaluate the symptoms effectively. Since the disorder occurs on the X chromosome, and males have only one while females have two, gender is a significant factor to consider. In addition, some people may carry altered genes without having a full mutation. Two groups stem from the male and the female populations, full mutations and premutations. FXS affects males more profoundly than females, resulting in cognitive delays and disabilities. Macroorchidism (enlarged testicles) may be present. Not every male with the condition has autism, just as not all males share all of the behavioral and physical characteristics associated with FXS. Females affected by the disorder may have many of the same characteristics seen in males. Some females, including carriers, may experience primary ovarian insufficiency, a condition in which the ovaries stop functioning before the woman's 40th birthday. Roughly, one-third of females with FXS have considerable cognitive disabilities. Most experience the behavioral and physical characteristics less severely than males do. Sensory problem may occur as well in both males and females with full mutations. 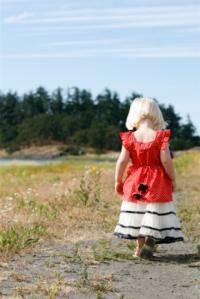 Sensory integration therapy can be effective for treating the processing difficulties. X-associated tremor ataxia syndrome is a neurological condition that appears later in life, more often in males than in females. The neurological problem causes tremors, intellectual decline and unstable mood. FXTAS was often mistaken for other conditions including Parkinson's, Alzheimer's, and dementia. It is important to note that depressed feelings may stem from parenting a child with the disorder, making it questionable whether the mood disorder stems from genetic or situational factors. Fragile X syndrome shares some characteristics with autism, and in some cases, the conditions coexist in the same individual. Just as apraxia and autism have deep connections, the two are distinct disorders with their own specific criteria for diagnosis.